Hello! 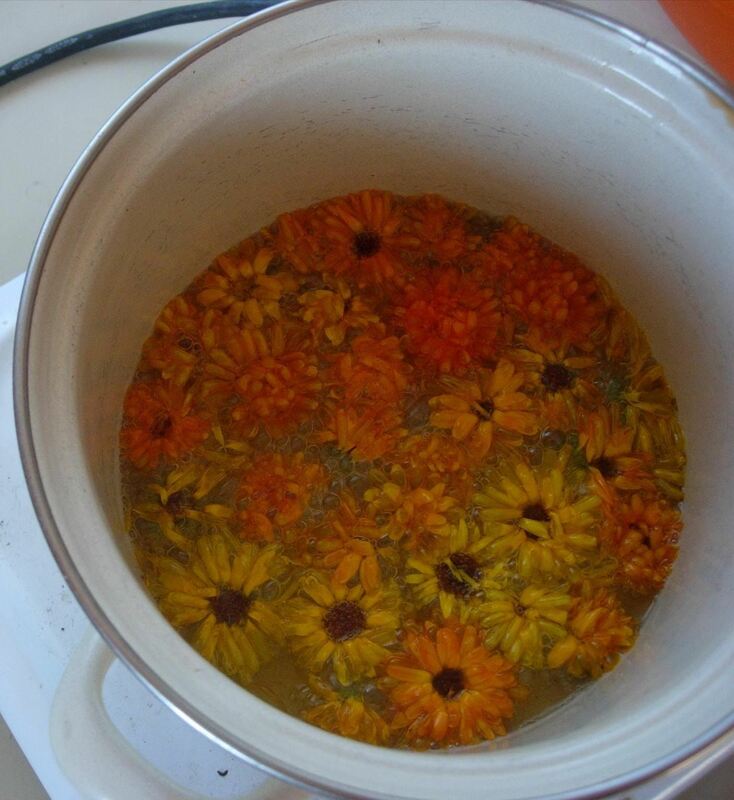 Today I would like to share the process of making your own natural marigold cream. The product does not contain any (artificial) chemical elements and therefore can be called natural. pour the mixture in the cups or jars. Remember, that the more beeswax you use the harder will be the mixture. Your cream will be sustainable for a long time, probably more than a year, if you will keep it in a bit cooler place (it shouldn't be directly under the sunlight) or in the area with normal room temperature. You might consume it even before the 'one year era', depending on the quantity of the ingredients you will use. The cream will feed your skin cells and renew them. The magical formula for that is hidden in the beeswax. 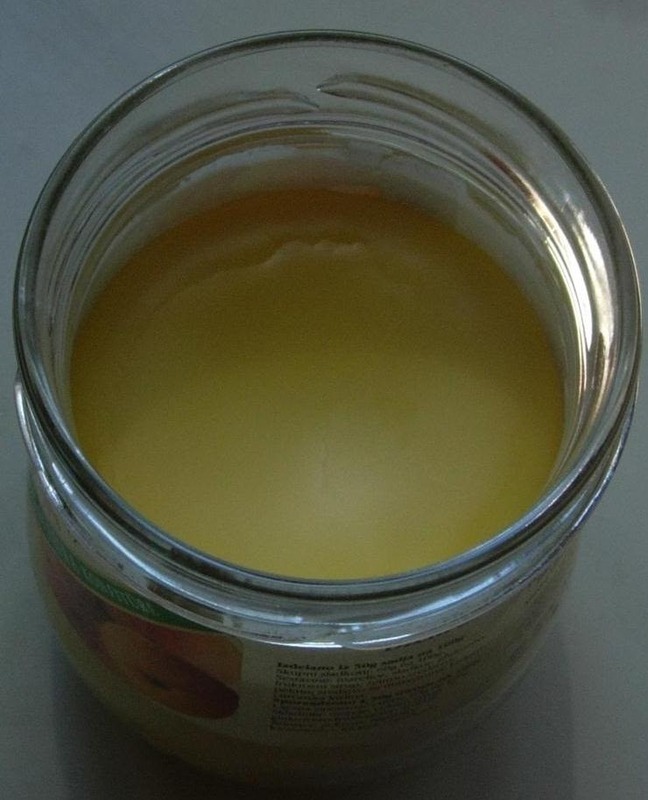 The product is suitable for the usage on dry skin and in the process of healing small cuts, etc. You can use it only for the healing or for everyday beauty treatment, as you wish. The cream is natural, so it doesn't harm your body (blood flow) with poisonous elements. 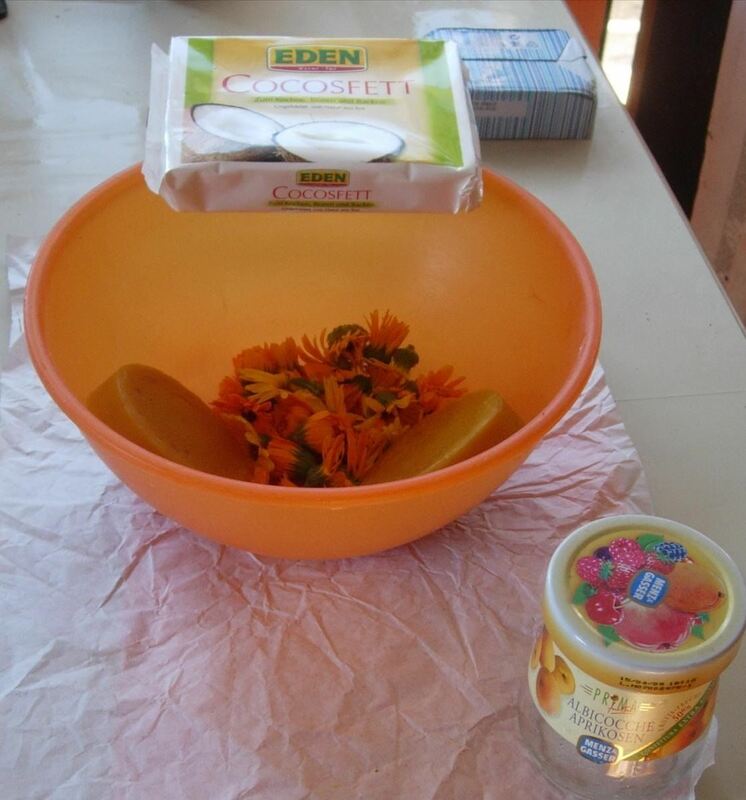 The ingredients are quite cheap, especially if you have your own marigolds. Pick them up after the rain, when the blossom opens up.